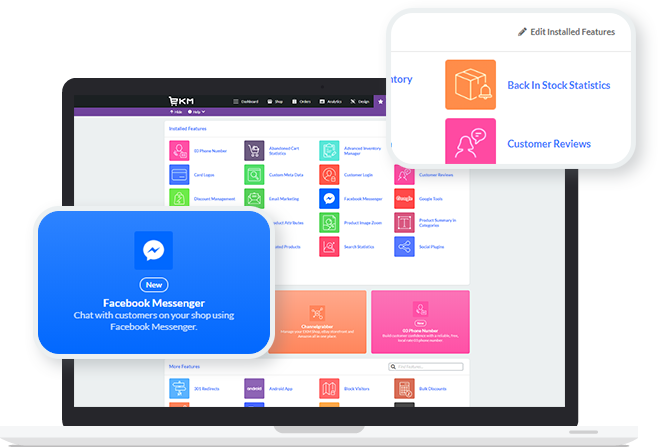 Awesome alternative to Shopify, based in the UK. 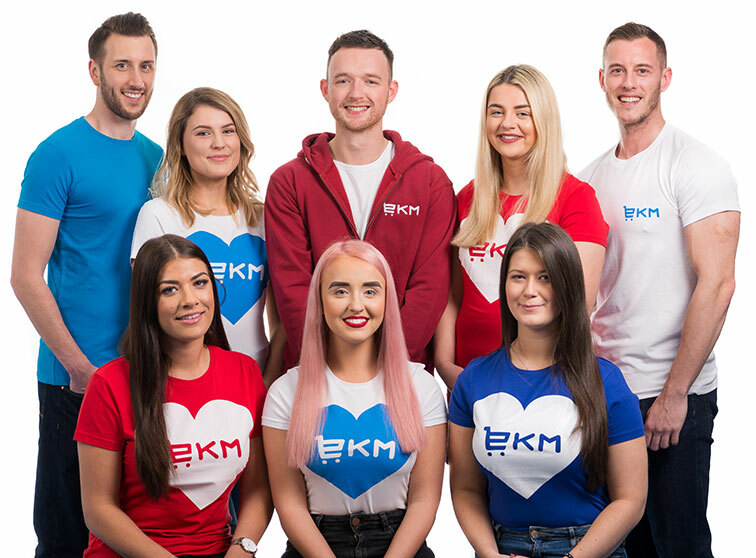 Unlike Shopify, the EKM support team is 100% UK based and are available via telephone, email or live chat to help. 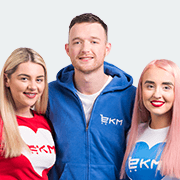 At EKM we don’t charge transaction fees, all our themes are responsive and included as standard, as well as a domain name and SSL Certificate for your online store. 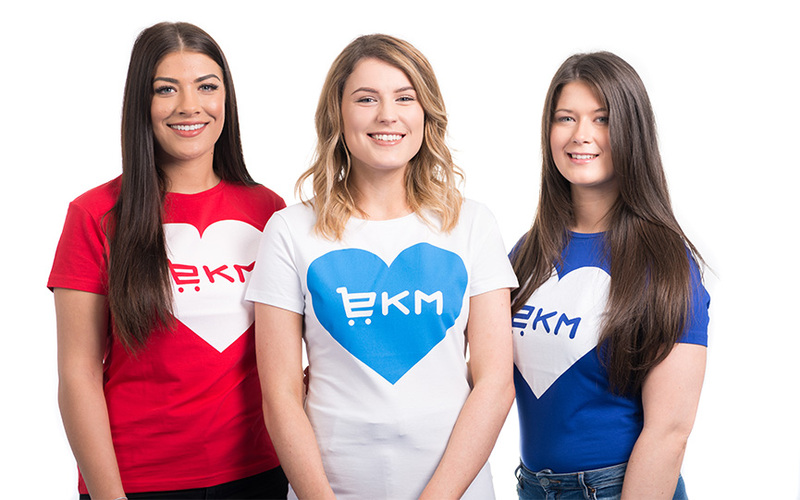 At EKM we are strong believers in design beyond aesthetics, what does that mean? 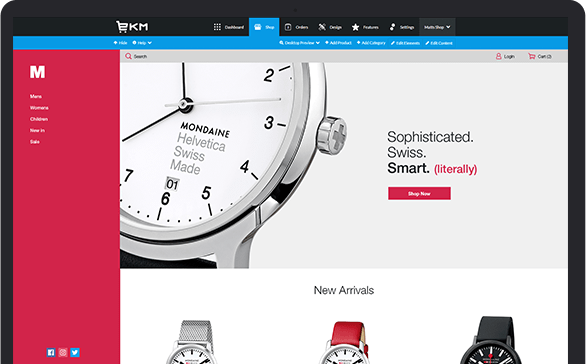 EKM ecommerce themes are designed to be aesthetically pleasing and to perform, maximising your online sales. 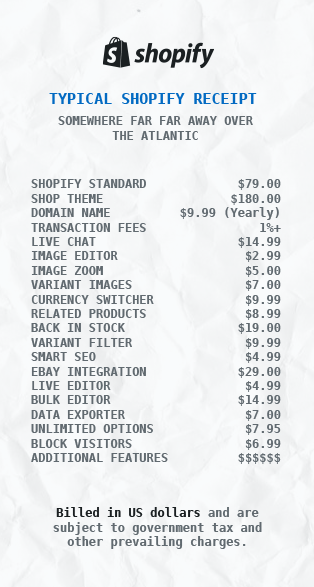 We're the best Shopify Alternative for UK websites. 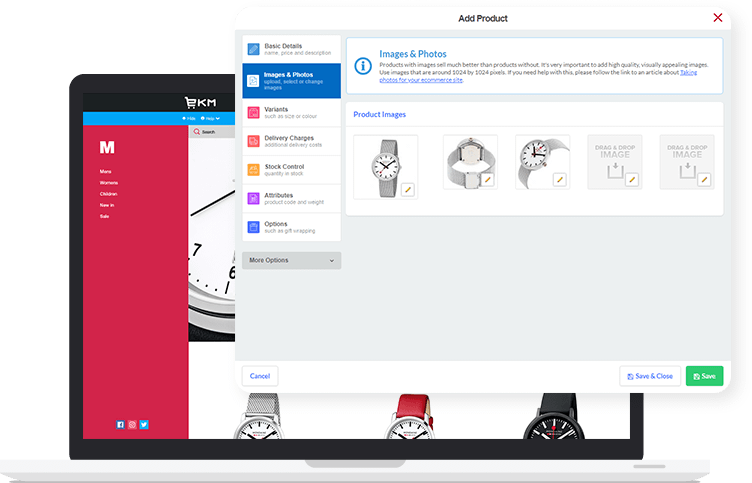 We don't really call ourselves a Shopify competitor as they don't offer the level of help and service EKM offer. 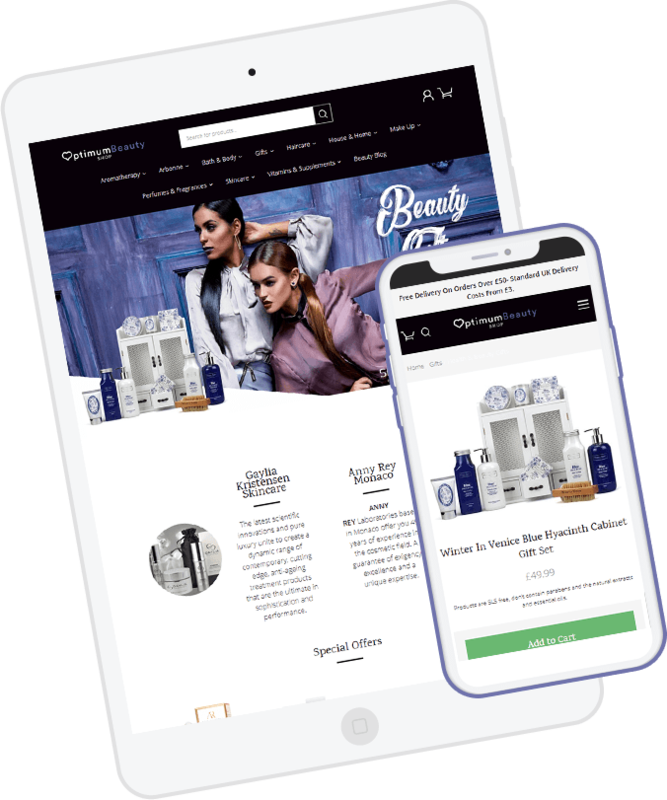 Our Account Managers will work with you to get your ecommerce website set up. Our themes are free and we don't take any transaction fees.